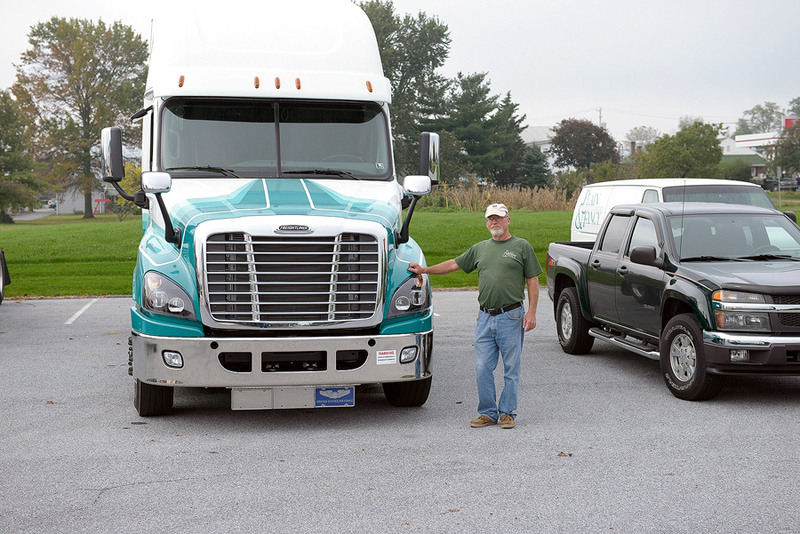 Using our own fleet, we get your product to you on time, every time. When it comes to remodeling a part of your home, or creating something from scratch, time management is key. There’s nothing worse than having the main living space of your home torn apart for an extended period of time, especially when it means living on takeout instead of a home cooked meal. It begins at the ordering process. We know you have a deadline and a desired install date set. So from start to finish, we make it our goal to get your cabinetry to you by that deadline. Every job is barcoded and placed into our master scheduling system so we can keep track of where it is in the production process. 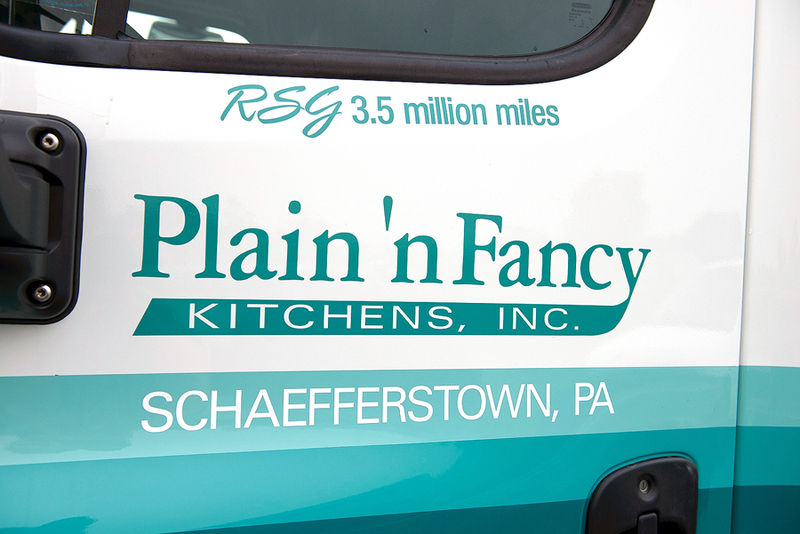 Richard has put on over 3.5 million miles as a driver for Plain and Fancy Custom Cabinetry. Most important, however, is that we take delivery into our own hands. Your cabinetry is packaged here at our warehouse, taking the utmost care to make sure your custom finish or enamel is protected. We do not out source or hire contractors to get your product to you. Instead, we have our own fleet of truck and trailers, with our own drivers that are in charge of getting to you on time. From beginning to end, everything is scheduled and managed for on-time delivery. Just another reason to love Plain and Fancy Custom Cabinetry.